At the heart of Anisha’s programmes is the direct outreach to and work with local farmers and landless farm workers. Even after the termination of the official funding by the Federal German Ministry of Cooperation and Development end 2014, Anisha employs sufficient staff to continue with this outreach to local farmers to provide support where needed and train new project participants. Many farmers now conduct their own outreach by training their neighbors in organic methods, providing them with seeds, and taking on leadership roles in the various self-help community groups that Anisha has initiated. Anisha assists project participants in identifying Government schemes for the rural poor and helps in their implementation. 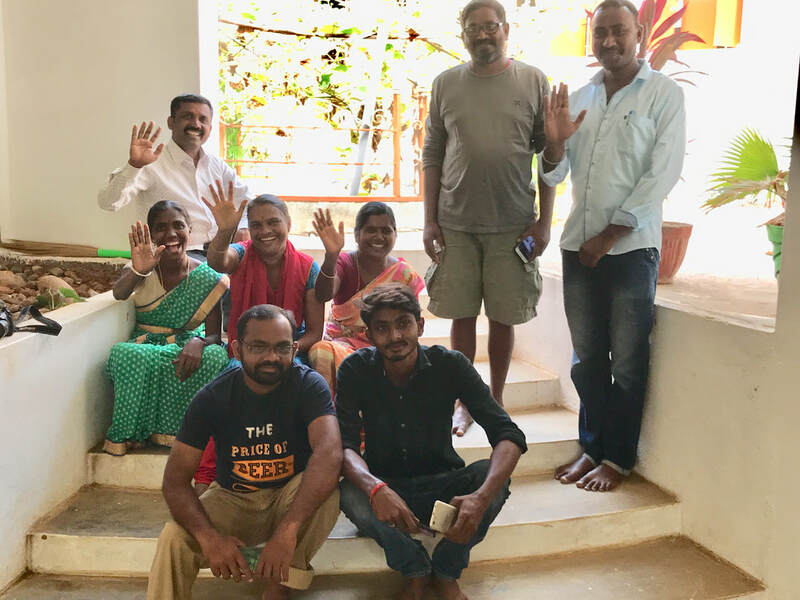 Anisha aims to increase household food security and to promote sustainable rural development in Martalli by empowering project participants to adopt successfully the traditional practices of organic farming that used to sustain India until the 60ties. Another important leg on which Anisha stands is the conservation of native seeds. Farmers depended hitherto largely on seeds they had to buy anew annually because they were genetically engineered and could not be multiplied. Apart from the recurrent expense, farmers depended on what was available in the market which limited the varieties considerably. Farmers and kitchen gardeners who have undergone the training at Anisha know how to harvest, store and multiply their seeds, they pass them on to their neighbours or change them. Thus they have the varieties they need for the family diet and their animals. 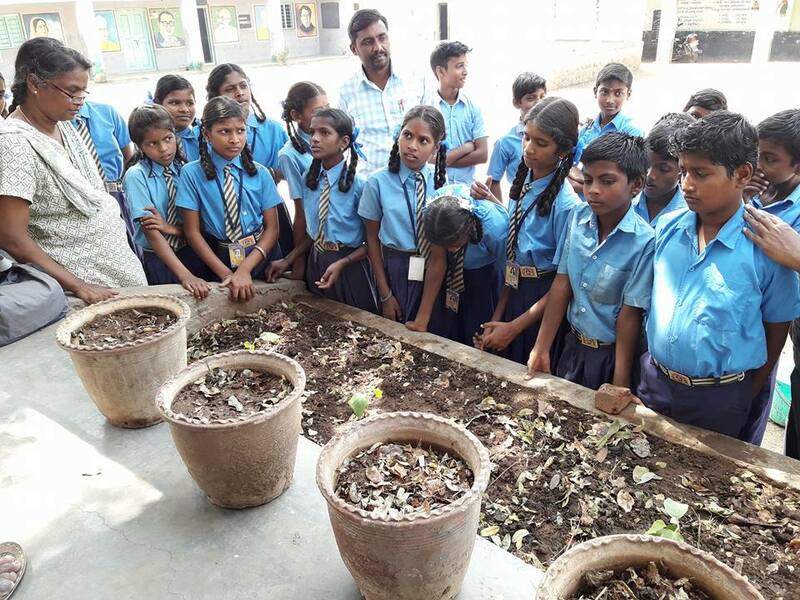 Anisha's project participants have learnt to prepare the organic material needed to improve the soil, they know how to prepare the nutrients and pesticides needed for healthy plant growth. And they know how to conserve the scarce water resources through bunding and mixed cropping. While Anisha’s main focus is encouraging farmers to grow enough food to feed their families, they understand that these farmers also must earn a living. To this end, they have created a Farmers’ Federation which aims in the future to collectively market their produce. For now, there is not enough converted land to justify this effort an surplus produce is sold directly from the field at good prices. Anisha uses it`s own label and benefits from a growing sensibility to the importance of healthy and nutritious food. Anisha has taught the women self help groups to prepare tasty dishes and sweets for parties and feasts, to rear chicken and goats and thus contribute to the family income. The self help groups also run a revolving fund, which they administer themselves with good success, and from which they finance their initial investments. To be able to keep the Resource Centre going and to keep up the service to the rural community, Anisha is renting out their premises to interested groups and individuals who want to rest in a quiet and thinly populated environment, go on hiking trips or learn about traditional organic agriculture. Anisha has also started to sell seeds in small quantities by mailorder.